Every season has its own laughter, happiness and finally it ends with good memories. Each one has also new trends and it changes every year. Summer is the perfect opportunity to shine with a sparkling light. 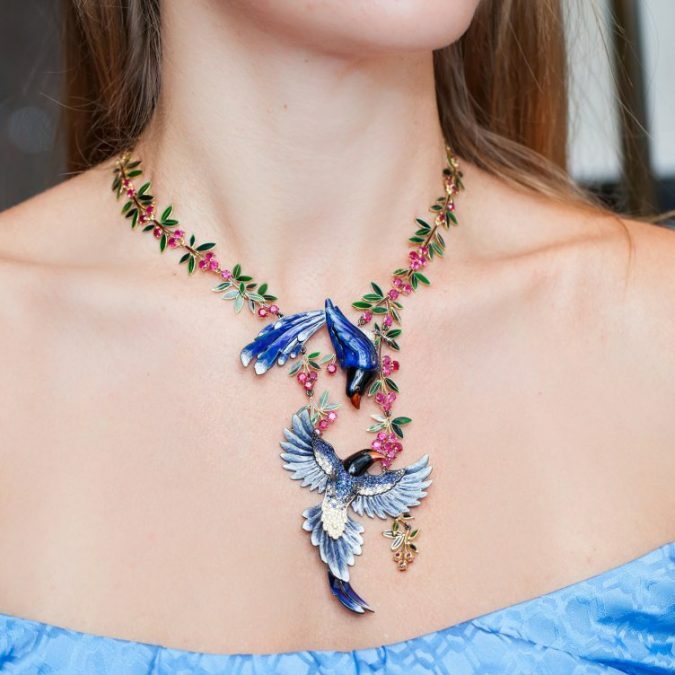 Are you ready to refresh your look for the rest of this summer with some exotic jewelry collections? Keep reading to update your accessories for this summer. This summer’s hottest jewelry trends has ranged from Tassels necklace, earrings and bracelets which are the perfect jewelry for all summers because of its supreme convenience during warmer weather. 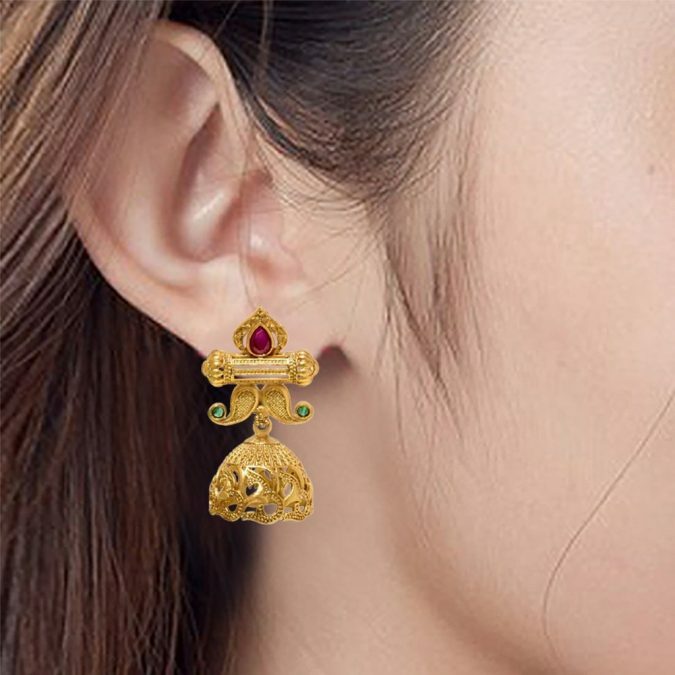 Say bye to thin bands and tiny studs, shift to wider bands and larger stones ornaments because giant ornamental earrings are one of the changes in this season. 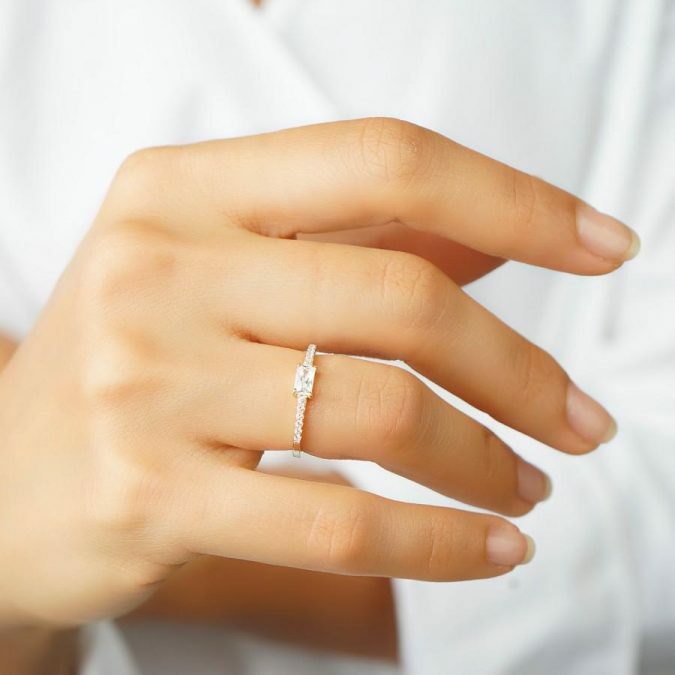 Subtle micro diamond rings are also a perfect addition in your jewelry box this summer. Check out our top 18 picks below! 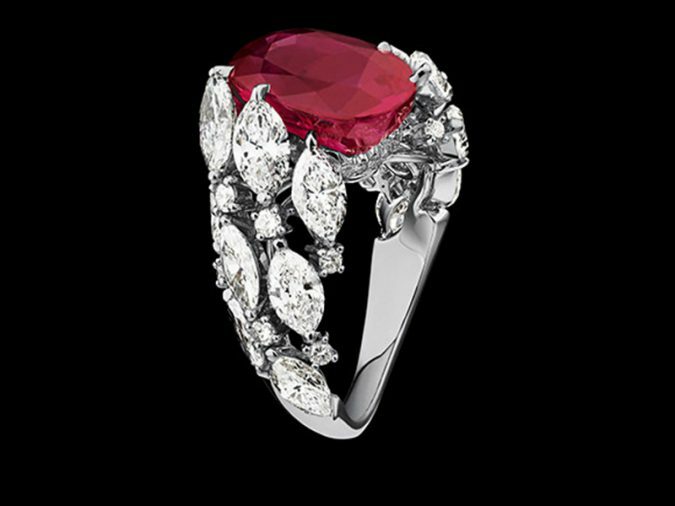 Trends and seasons can change but the everlasting bloom of floral rings, pendants or earrings will last thousand seasons and more. Many petal designs with various formations are available for you to choose. buy them now and spark with them in this summer! 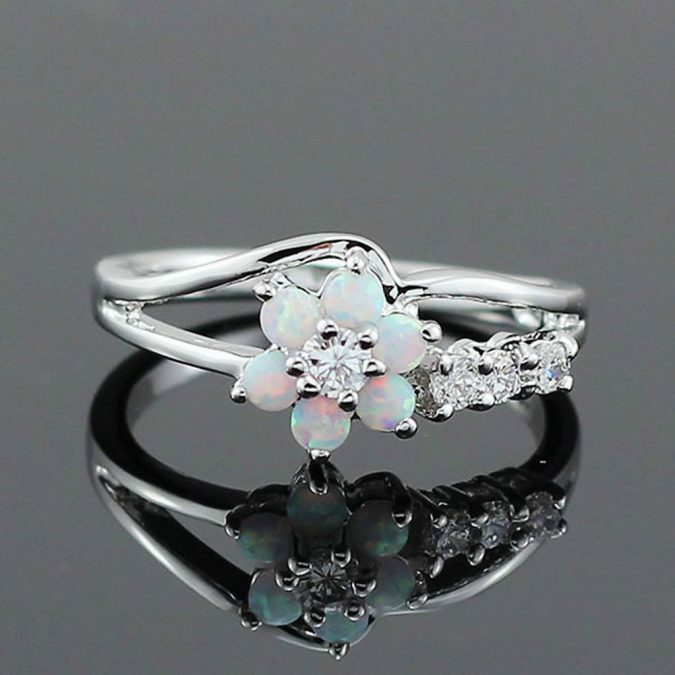 Don’t miss this floral fire opal rings. 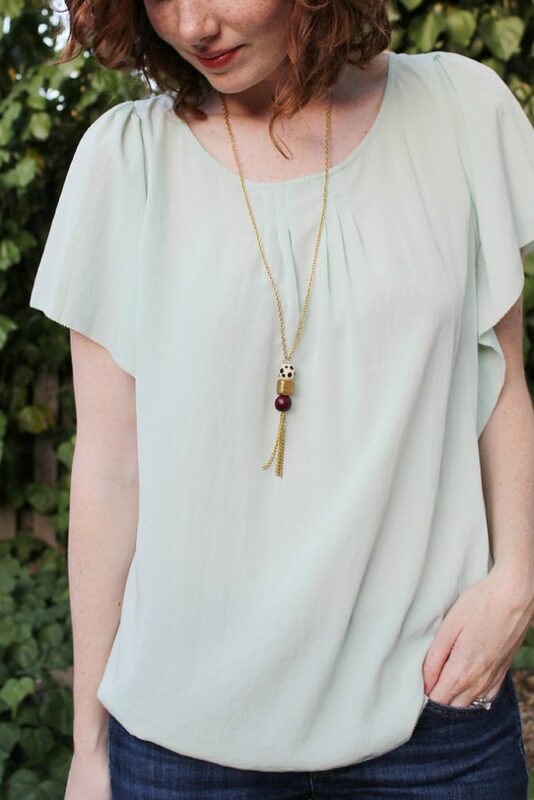 Tassels made the great impact in the fashion world and it comes in earrings, necklaces, and bracelets as well. Beaded tassel necklace, multi tassel bracelet, and the light weight tassel earrings are hot in this year. Embrace this summer with these exotic tassel collections. Check this Earrings Faux Seude Fabric Long to add more style in this summer. Dainty pieces are perfectly suitable for an everyday look in summer and this also comes in bracelets, rings, and necklaces. Despite being simple in design, it has made a great impact in this summer since it makes everyone very pretty. Buy these collections and be simple and pretty all together. Pearl, the awesome well-known jewel all over the world and for this season, it is one of the trendiest fast selling jewels. 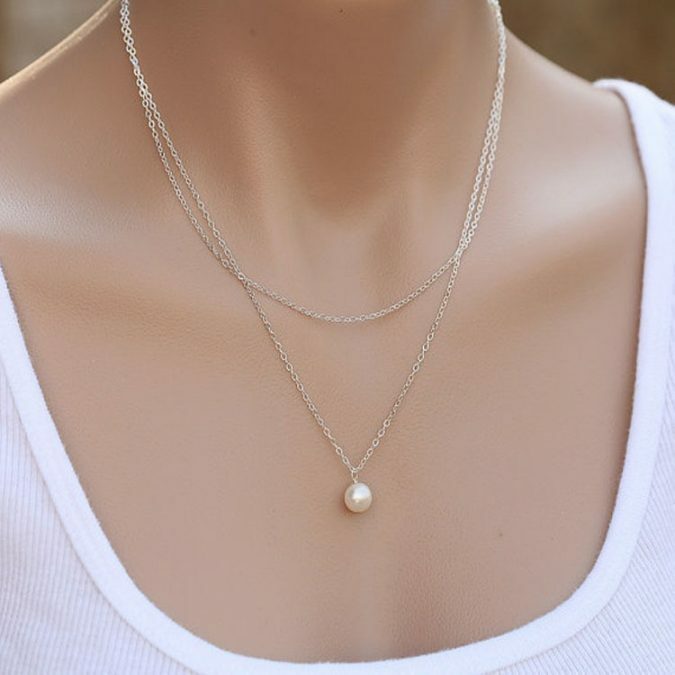 So, spend this summer with these sophisticated pearl collections and make your own style with exquisite double pearl rings, necklaces and earrings. When nature shows different colors, copy them with these gems or stones embedded necklaces and rings. These pieces are stunningly carved to give perfect finish and come with many color combinations and designs. 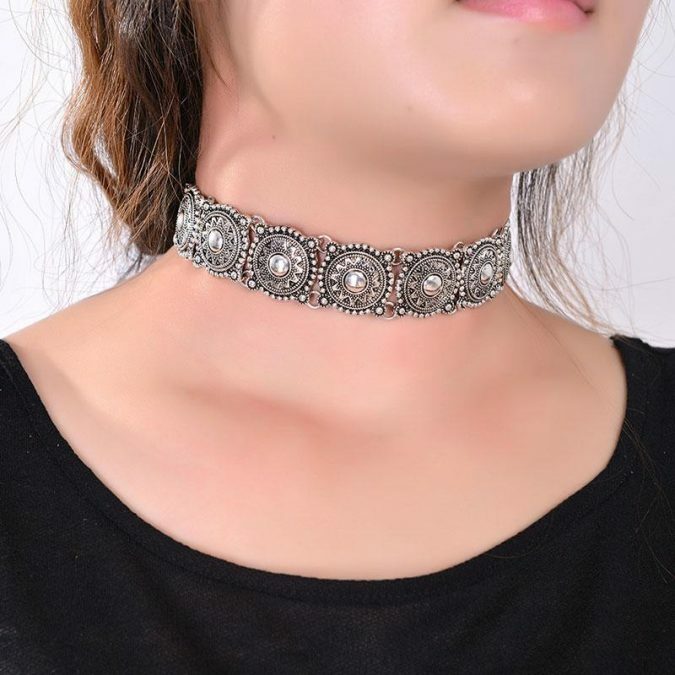 Chokers are coming into the spotlight everywhere in this summer season and it is perfectly suitable for any cocktail outfit and everyday outfit as well. 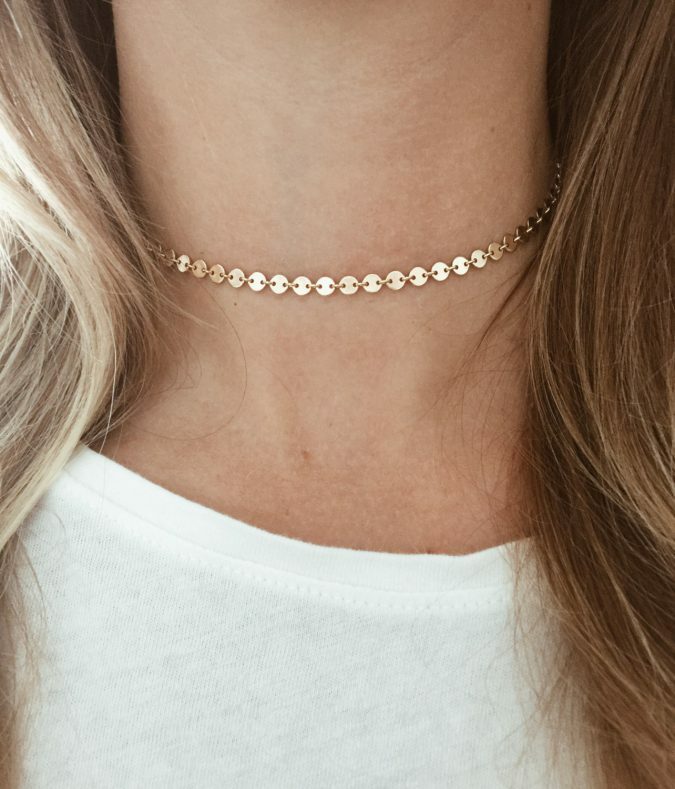 To add more attraction, chokers are made with different materials like pearl, sapphire, silk, velvet and so on. this choker drop crystal beads necklace to spice up this summer. 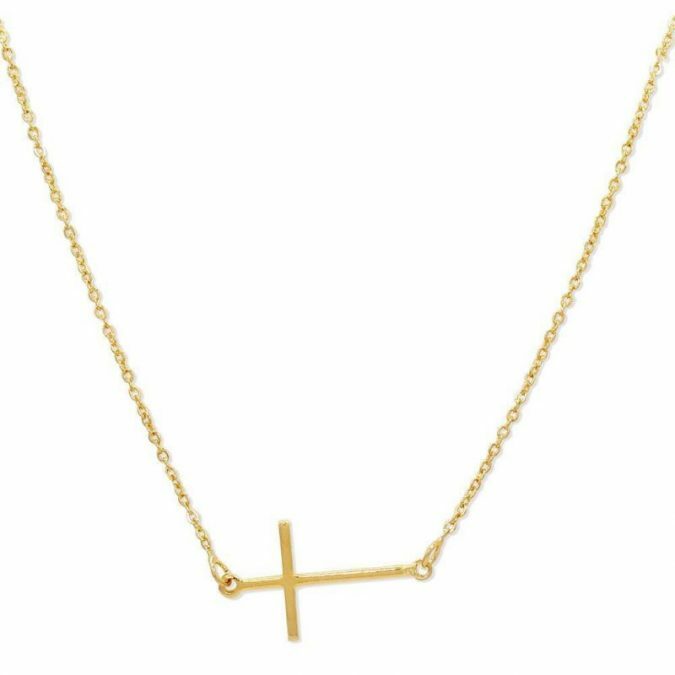 Crucifixes made its own way in this summer season and this sacred motif is available in different colors and styles. 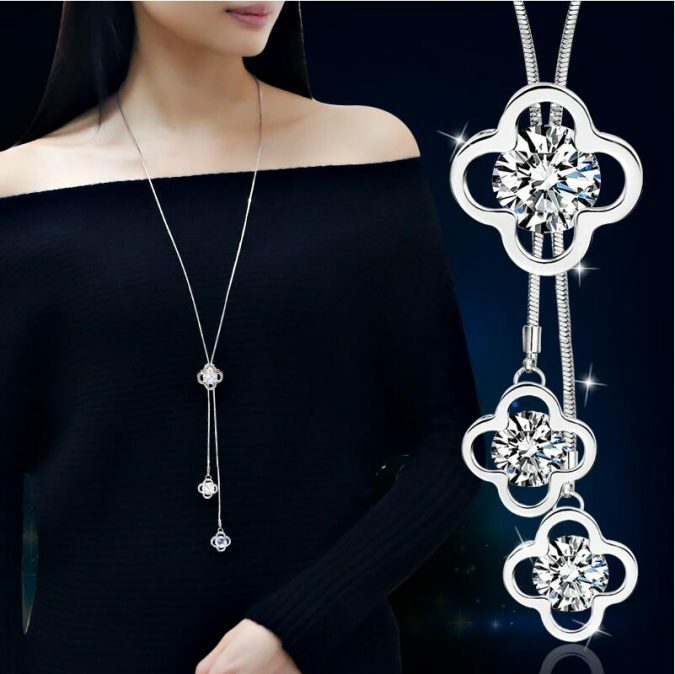 Its versatility and unique styling made this jewelry one of the best for this season. 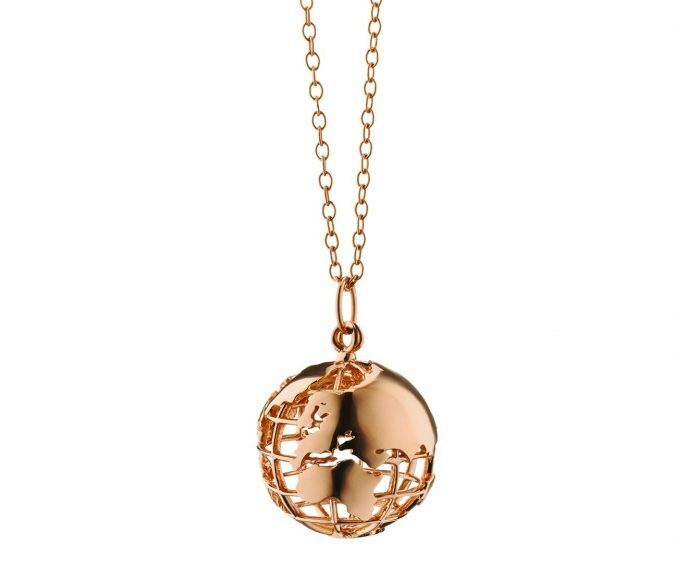 Charm necklaces are also caught attention in this summer season and it is made with different materials such as gems, minerals, and so forth. 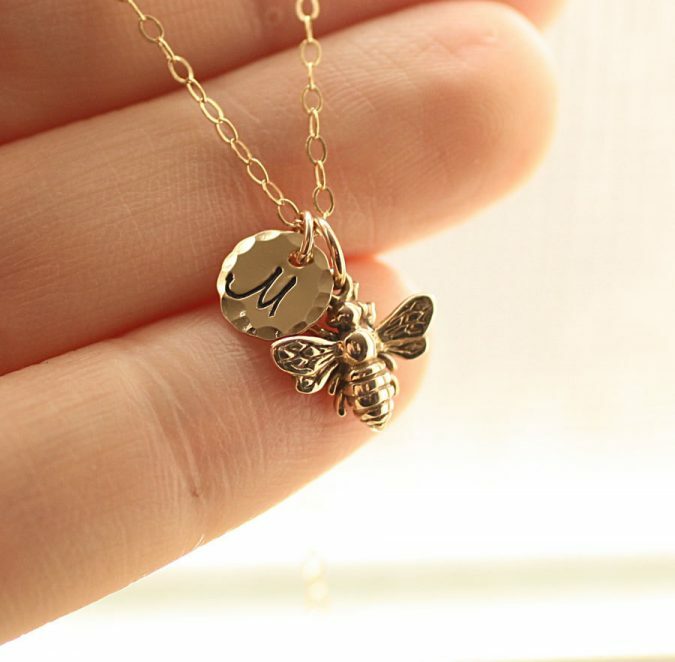 Click here to add more attention by these necklaces that are incorporated with charms. Long necklaces are the perfect companion for any summer outfits and it adds more beauty in many ways. It comes in various designs to feed your fashion appetite. It has a rope length ranges between approximately 25 and 40 inches with various styles such as diamond double sided clover design, knotted design and so on. 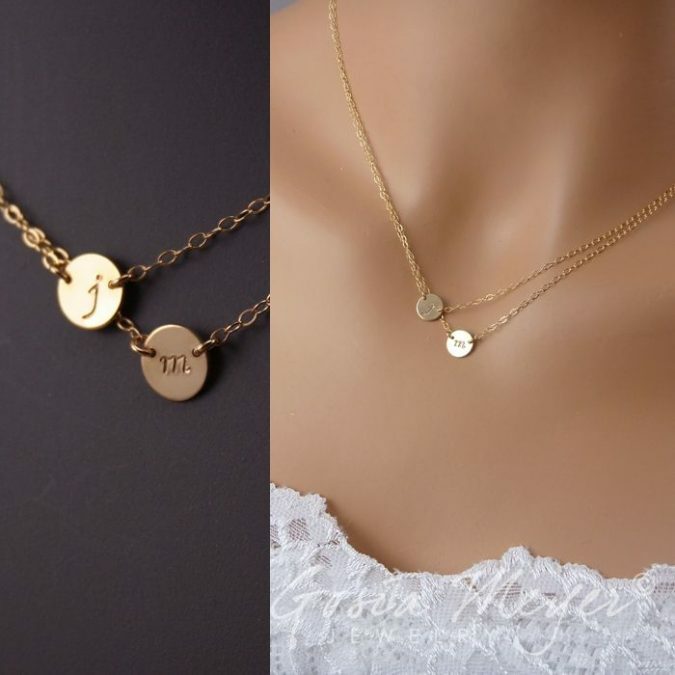 Even though your closet is filled with many wonderful jewels, the personalized jewelry is the precious one for everyone since it has your and your loved one names or initials on it. 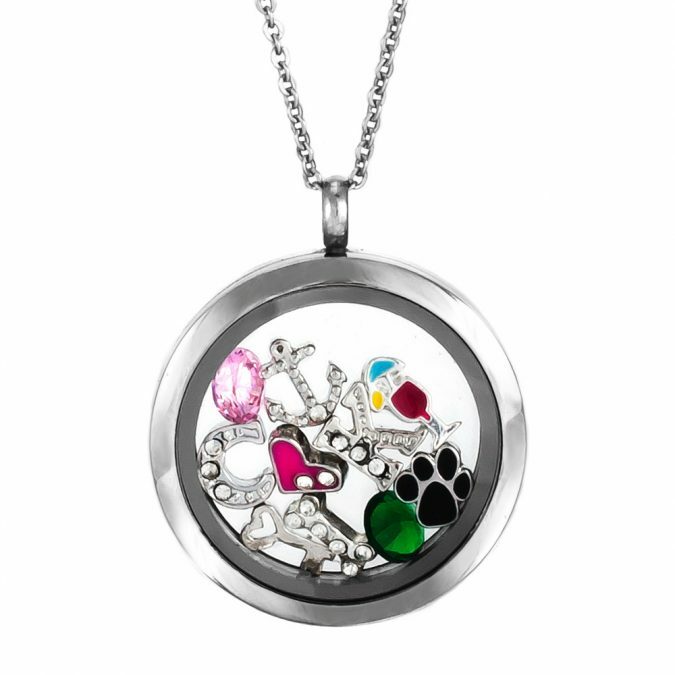 These personalized jewelry come in lockets, rings, bracelets, and cufflinks. With its amazing collections, you will have more options to buy in this summer. In this summer, silver got its unique place in trendiest jewelry list, so you can easily dress up in this summer with these simple silver necklaces, rings and bracelets since silver well suits all summer outfits. 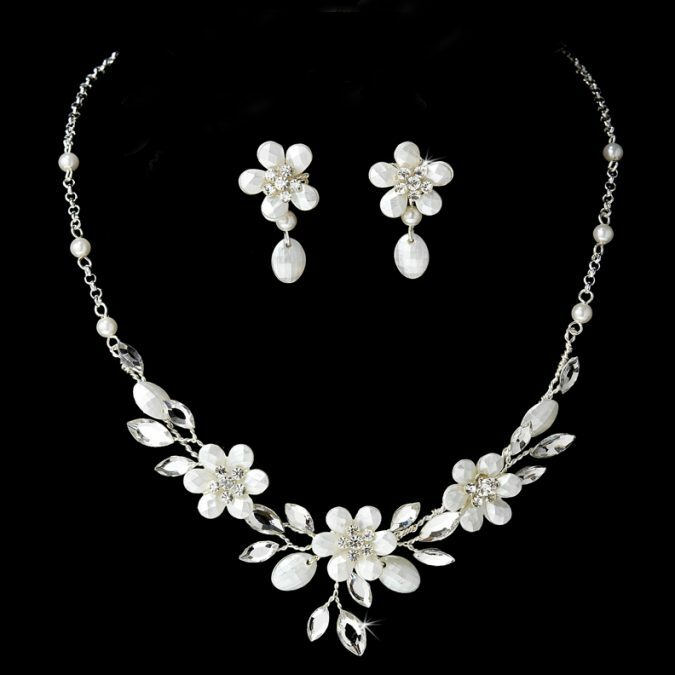 Buy silver jewels, stay simple and pretty! Everyone needs simple designed jewelry for summer; that’s why intricate designs have got a lot of attention. Designers used intricate designs in pendants and bracelets. You can select whatever you like depending on your style. These artistic earrings come in different forms and shapes; their unique finish made them more like art. 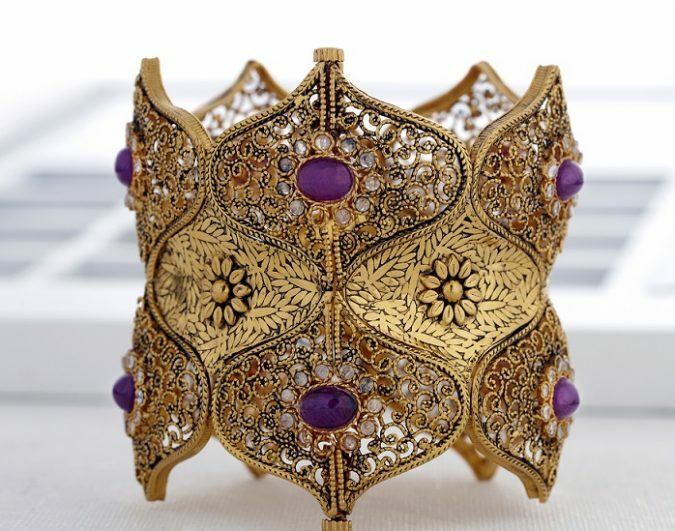 It is handcrafted with many materials such as gold, silver, pearls, diamonds, gems and other precious stones. 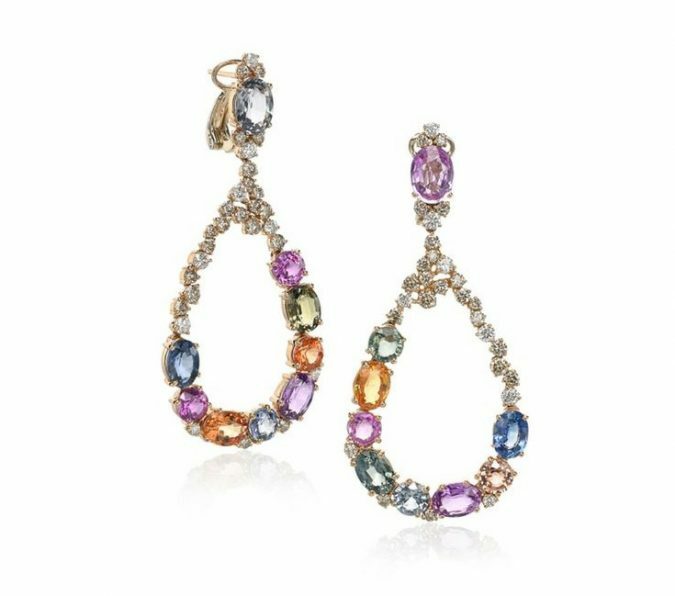 These dazzling earrings are the new trendy earrings for this summer. Statement necklaces are making a comeback in this summer with many bold colors and large gemstones to add extra beauty in this summer. 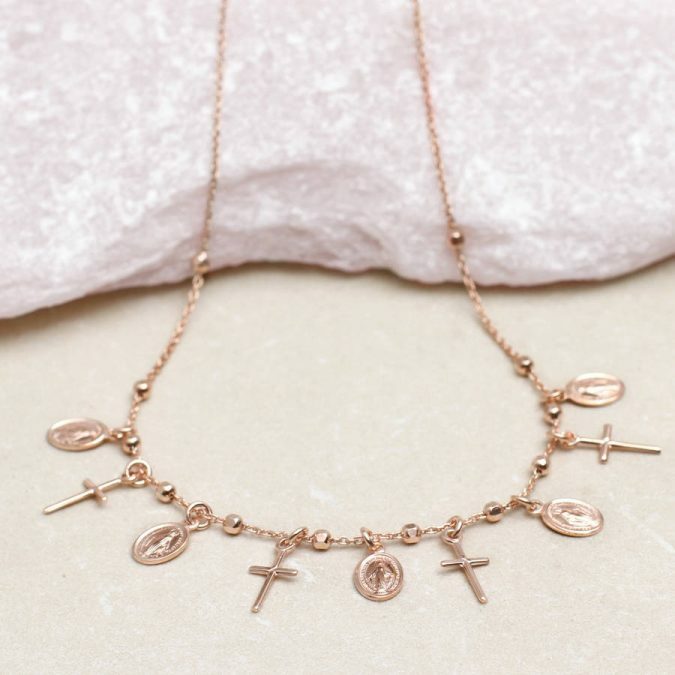 Not only necklaces, the statement pieces also come in different styles and varieties such as chunky bangles, chandelier earrings, chunky cocktail rings, and so on. 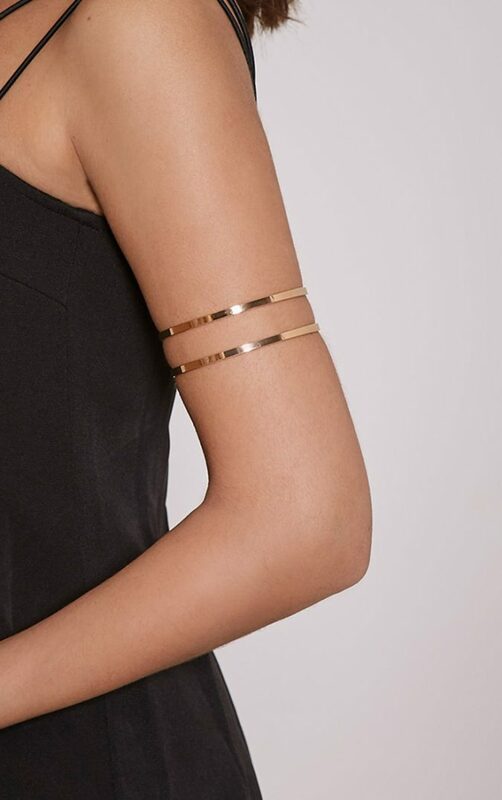 Wearing an upper arm bracelet in new ways is a huge trend of this summer. 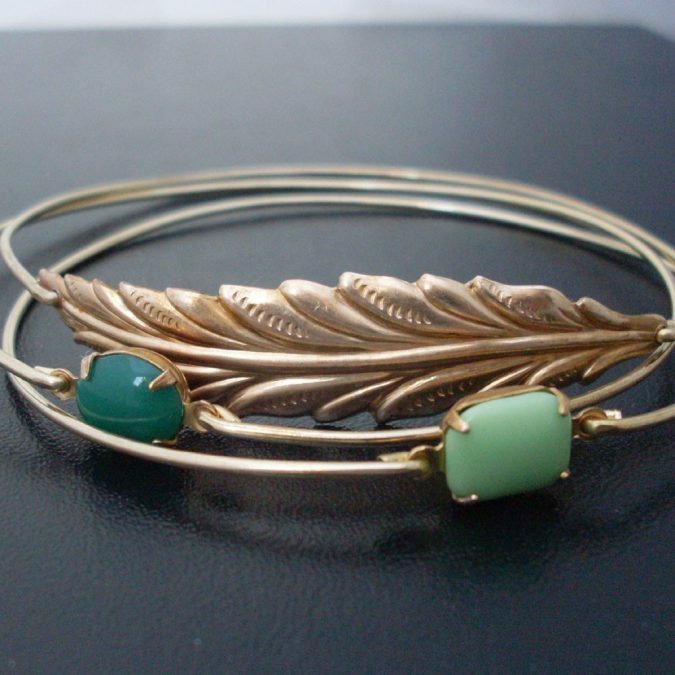 These bracelets come in many designs such as graphic shapes, looping curves, and layered statement pieces. Sharp shapes add beauty to any jewelry in the summer season and it comes in many shapes such as squares, ovals, and triangles. 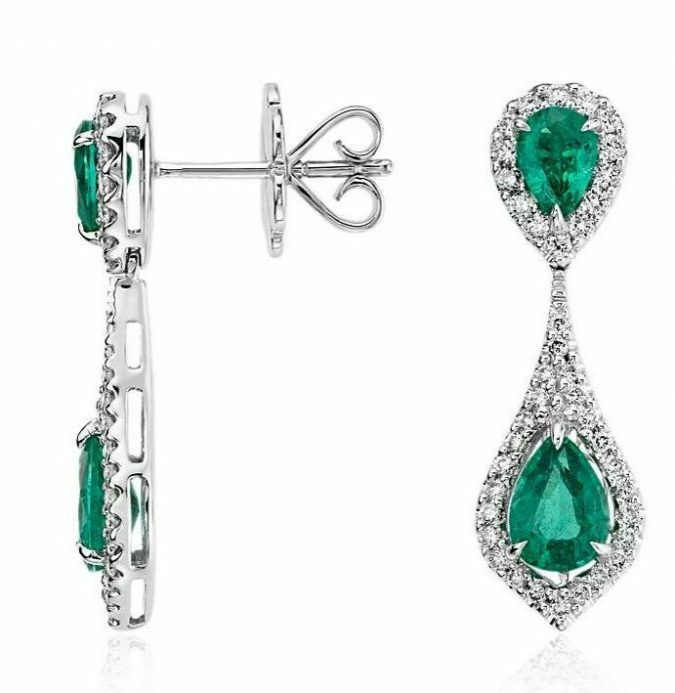 Get noticed by everyone with these dramatic shaped jewels. 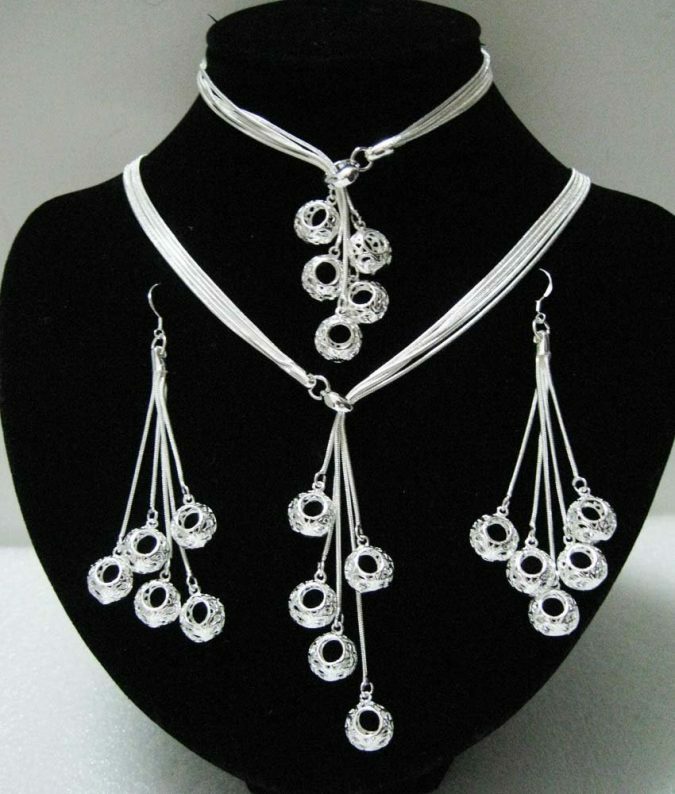 Everyone is looking for a daintier set of jewelry in a summer season. Stackable jewelry is light in weight and adds extra beauty for everyone with its slender look. Stackable jewelry comes in different colors and forms such as bracelets, rings, and bangles. 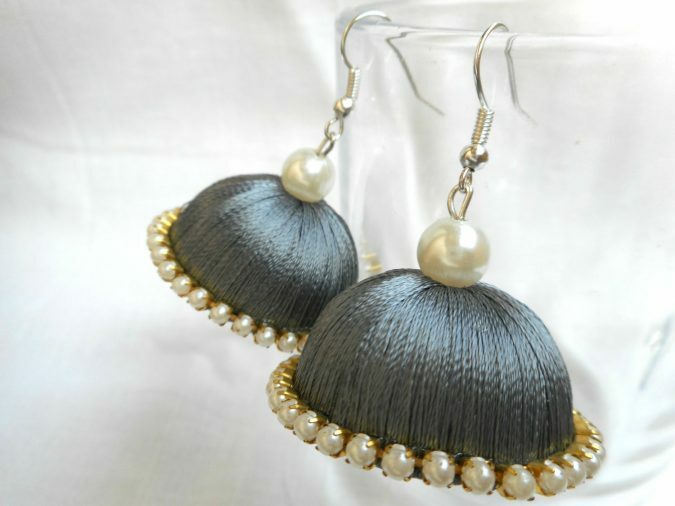 Designers specially made these silk threaded earrings for summer seasons. These earrings come in various shapes, colors, and are employed in many styles. Their perfect graphic shapes make them eye catchy.